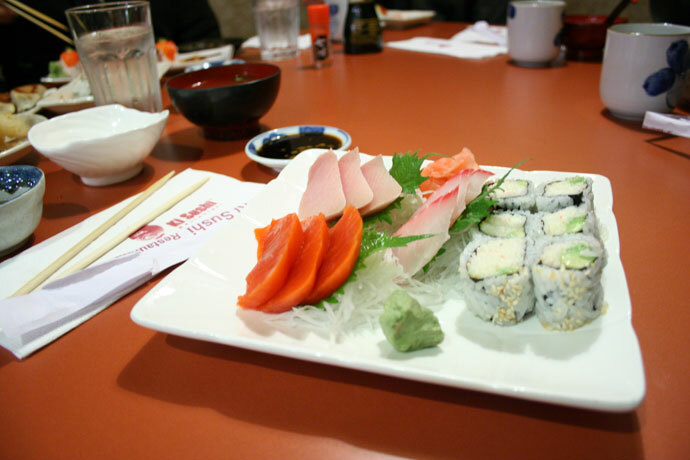 Ki Sushi (map, visitor reviews, 31 Eighth St., New Westminster, BC, Canada, phone: 604-521-1833), formerly named Kirin Sushi, is a favorite place for many of my friends to fill up on tasty, fresh, and affordable sushi and other Japanese items. 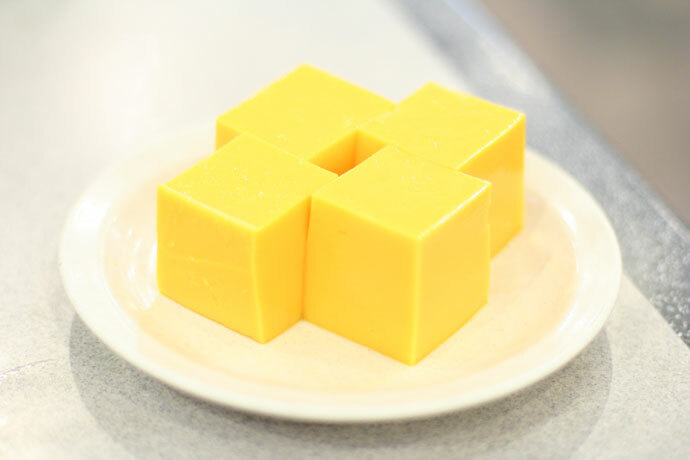 KimHo has some nice photos online, which you can view by clicking here, and writes, “Food was better than expected, despite my crazy comments about the rolls, sushi and sashimi”. 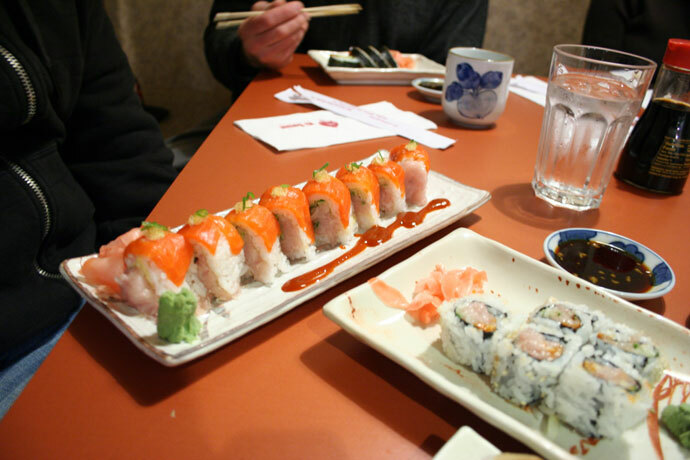 I had a huge feast: ordered the Sashimi Dinner ($18.95) and shared a spicy tuna roll and gyoza with a friend ($1.48 each). My total bill came to $21.91 before tax and tip, and I was really full. Two of my friends say they come here every week and always order the sushi boat (which looks incredible and costs around $40, but that’s for two people so again it’s a good deal). 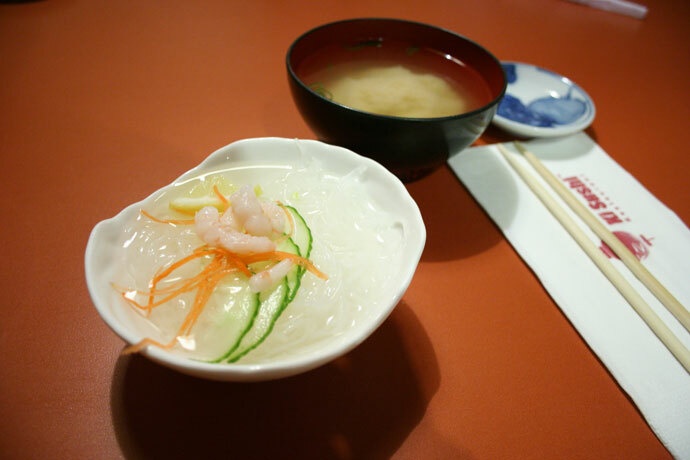 This restaurant is extremely easy to get to, even from downtown Vancouver. Hop on the Skytrain and head out to the New Westminster station (about 25 minutes). Walk east down the stairs off the platform, and look across the street (8th street), and you’ll see it. The restaurant is quite large inside, tidy, and is complete with a small fountain and some private booths/tatami rooms. Below are some pictures I took of the food, using my wide angle lens this time. Sashimi dinner (also included ebi sunomono, tempura, miso soup, and dessert). 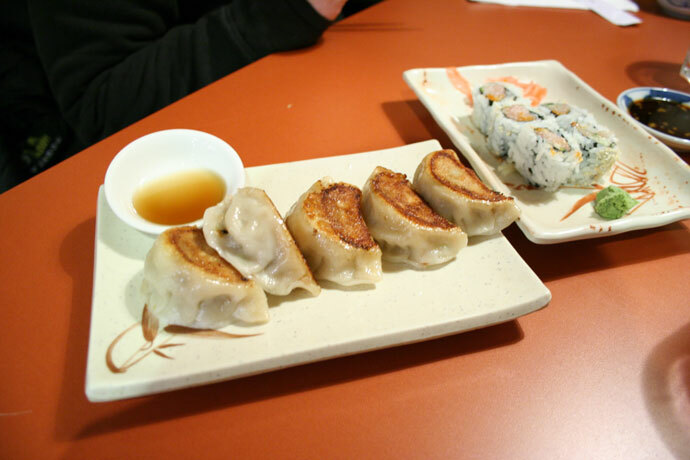 Japanese Gyoza and spicy tuna roll from Ki Sushi in New Westminister. 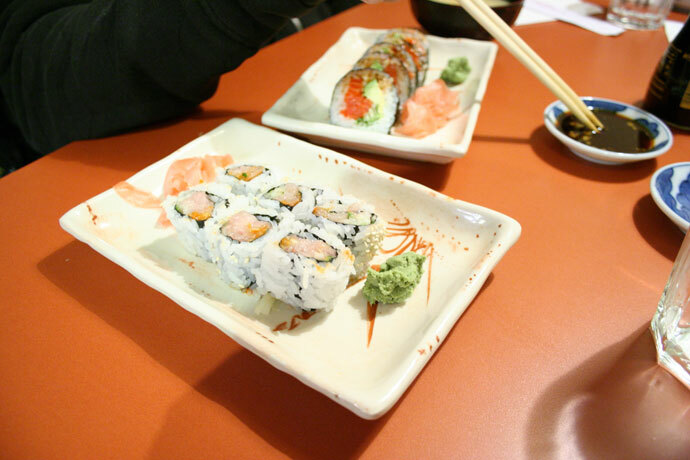 Some more sushi rolls from Ki Sushi in New West. 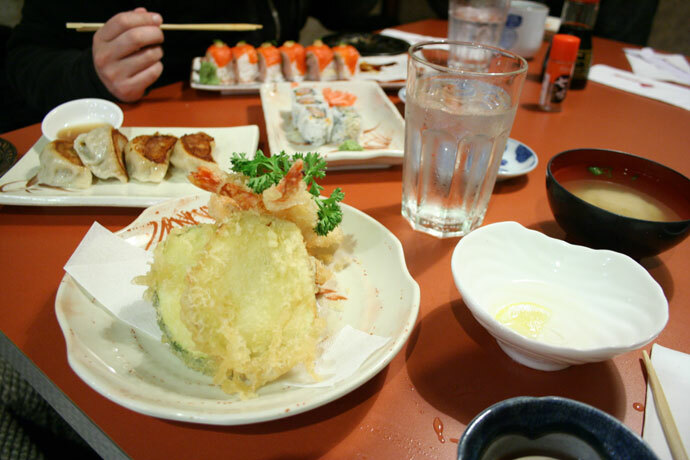 Tempura from Ki Sushi in New Westminister BC Canada. Spicy Tuna roll from Ki Sushi in New Westminster BC. 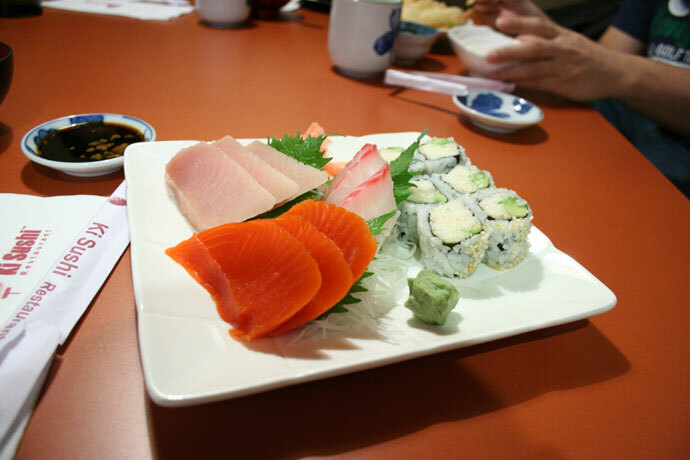 Another photo of the Sashimi Dinner from Ki Sushi (formerly Kirin Sushi) in New Westminster. 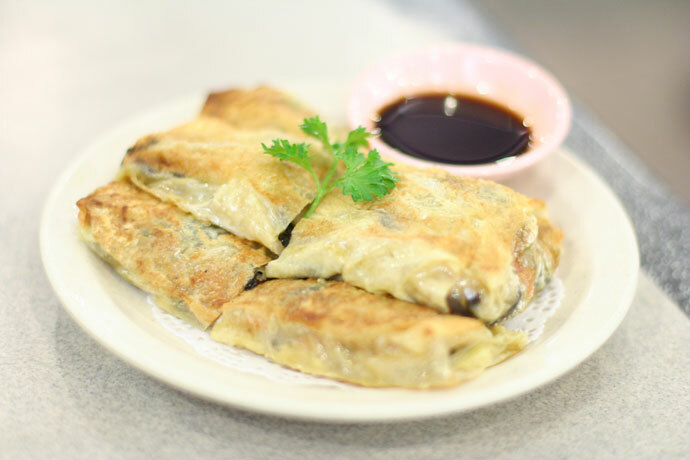 Hon’s Wun-Tun House (1339 Robson Street, Vancouver, BC, Canada, phone: 604-685-0871) is a large cafeteria-style Chinese restaurant downtown that is very popular with families and casual diners because of the low prices and generous portions. 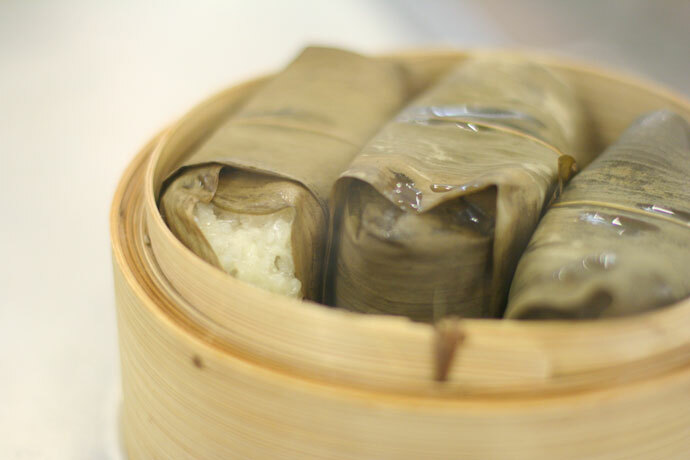 Hon’s has other locations in Chinatown (288 East Pender Street, Vancouver, 604-681-8842), New Westminister (408 6th St, New Westminster, 604-520-6661), Coquitlam (310 – 3025 Lougheed Hwy, Coquitlam, 604-468-0871), and Richmond (101 – 4600 No. 3 Road, Richmond, 604-273-0871). 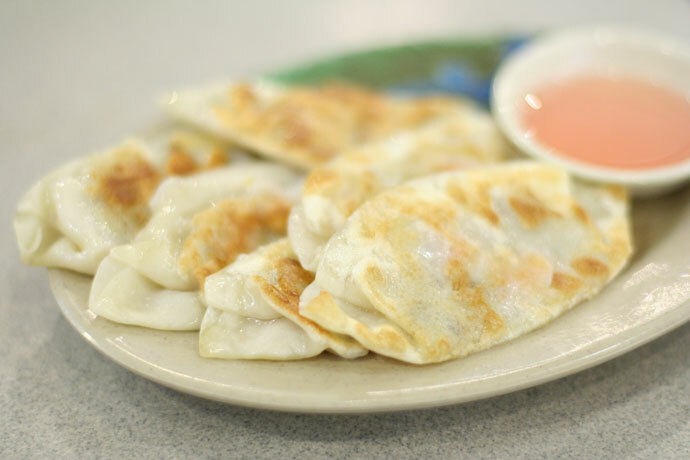 Hon’s on Robson has an open kitchen concept, with a totally separate kitchen for Vegetarian dishes as well as a special area where they prepare the potstickers. 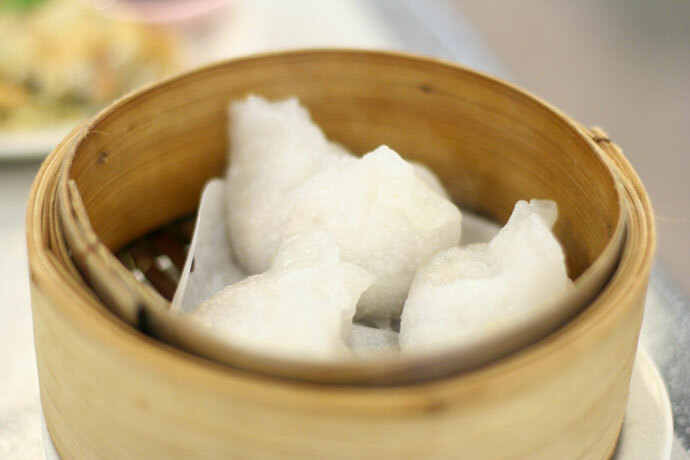 On Saturday during the day Hon’s serves Chinese Dim Sum, which is always a special treat. 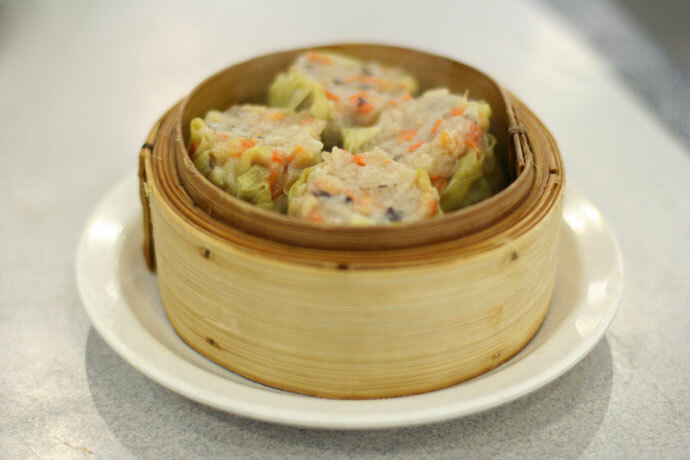 We ordered the many Vegetarian Dim Sum items pictured below, and our total bill for two people came to just under $20. Be sure to get your leftovers to go! 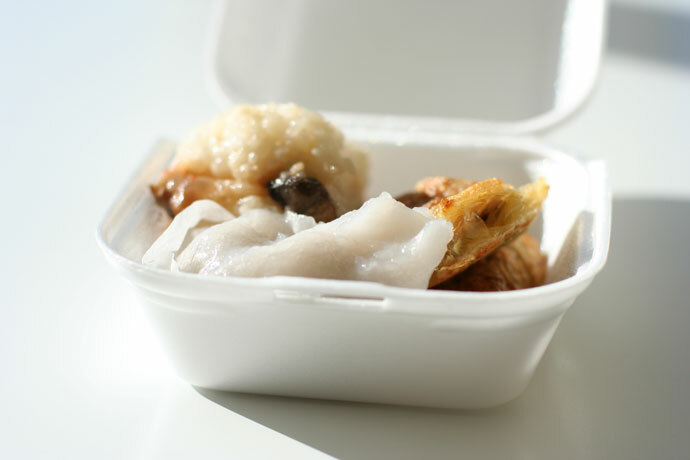 Hons Chinese food is good for take-out too. 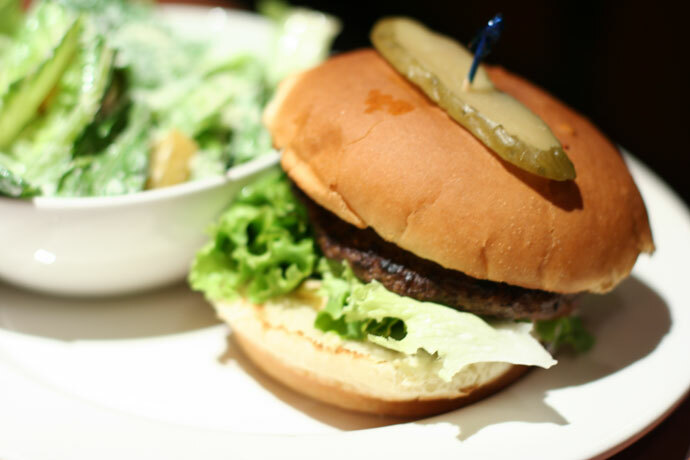 We hope you enjoy the great New Westminister restaurants on Dine Out Here Vancouver.